Nothing revives me more first thing in the morning than a good, powerful shower, so I’m very particular about my choice of shower gel, as it can make or break the experience… If I need to wake up quickly I usually opt for a strong citrus scent but on the other hand, if I feel like indulging a little and I’m not in a rush, I’ll go for a sweeter smell. 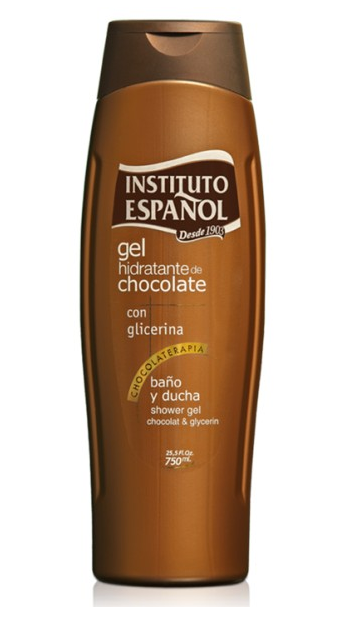 I’ve recently discovered a great chocolate-flavoured shower gel from Instituto Español, which really, really smells of actual chocolate, making it a fun product to use. Being a glycerin-based gel, its texture is very light (so you can also use it in the bath) and makes your skin feel super soft. It’s packed-full with a ntioxidants, so it’s very hydrating and safe to use on all skin types – however delicate. If you love chocolate treat yourself to this divine indulgence – you’ll love it, just make sure you have breakfast before hand so that you don’t eat it! For more information go to Strellaskincare-fragrance.com. 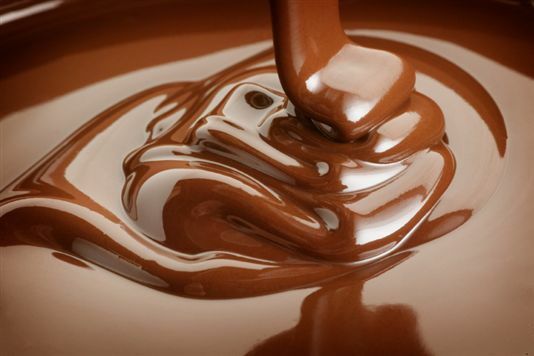 Chocolate bath and shower gel, 750ml, is priced at £5.56. This entry was posted in Skincare, Wellbeing and tagged Chocolate, cocoa, indulgence, luxe, Mother's Day, wellbeing. Bookmark the permalink.